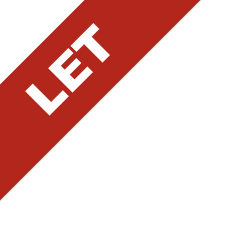 Description: Offices To Let - 4,210 sq. feet (391 sq. metres). 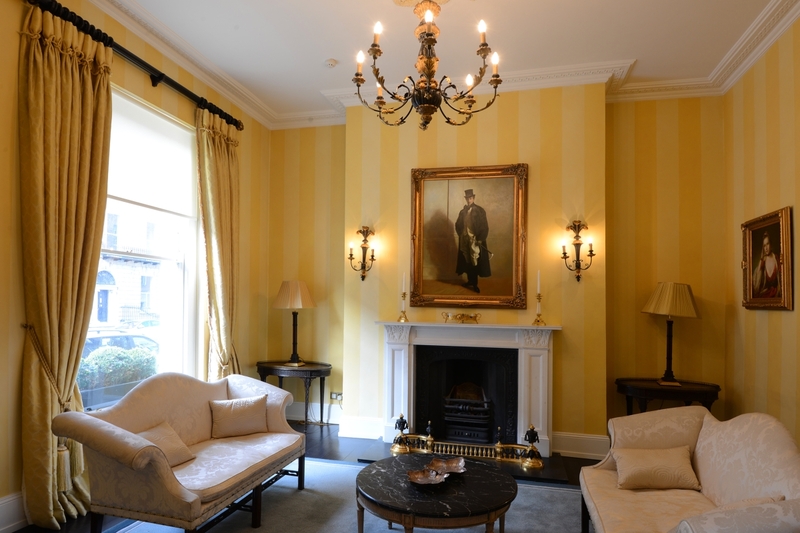 The property is in close proximity to the retail and commercial district of St Stephen's Green and Grafton Street and is well served by numerous restaurants, hotels, theatres and museums including The Merrion Hotel on Merrion Street and Dobbin's restaurant just 2 doors away on Stephen's Lane at the rear of the property. 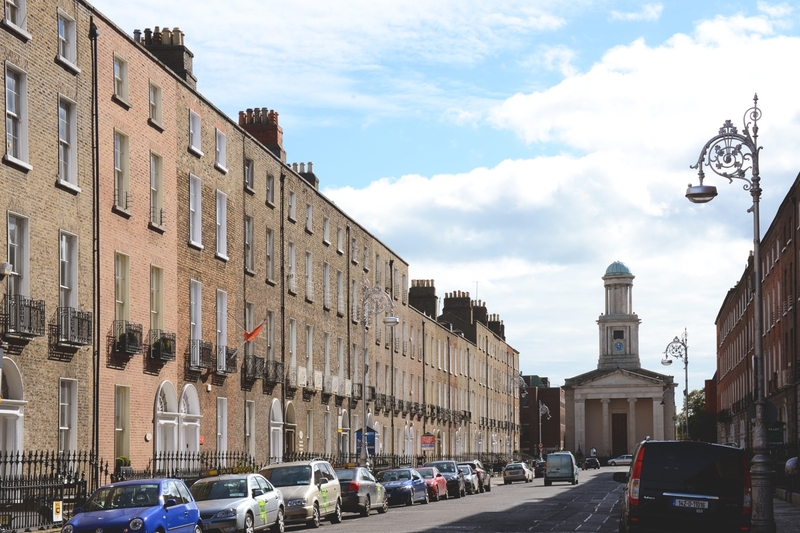 Public transport in the vicinity is excellent with the DART located nearby at Pearse Street, the Luas at St Stephen's Green and numerous cross city bus routes closeby. 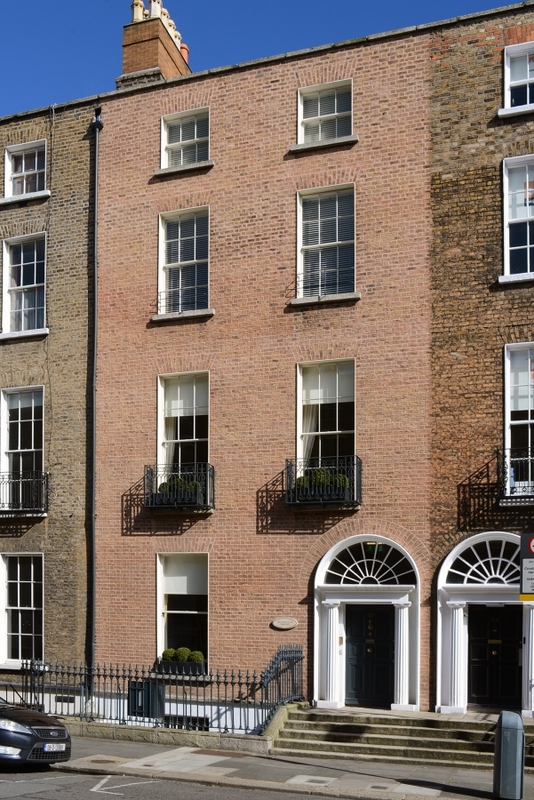 The picturesque Merrion Square is within 1 minute's walk of the front door. No. 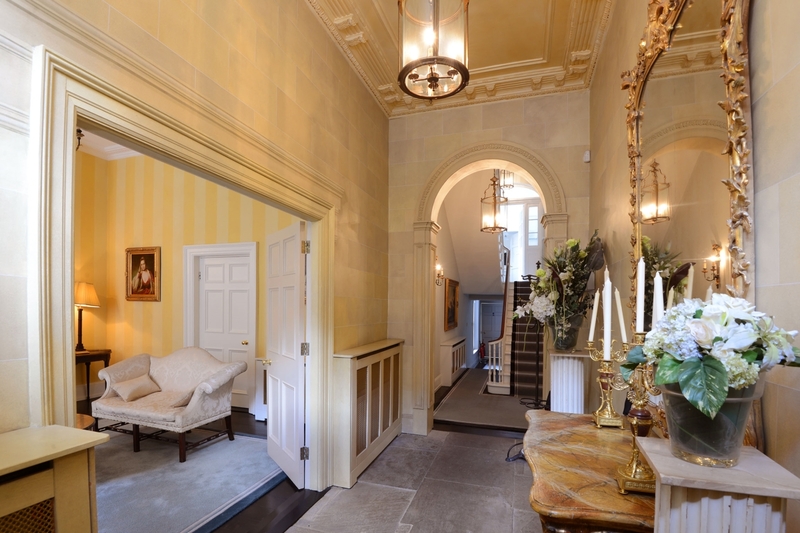 13 has been completely refurbished and is laid out with a generous reception hallway with double doors to a waiting area that doubles as a meeting room. 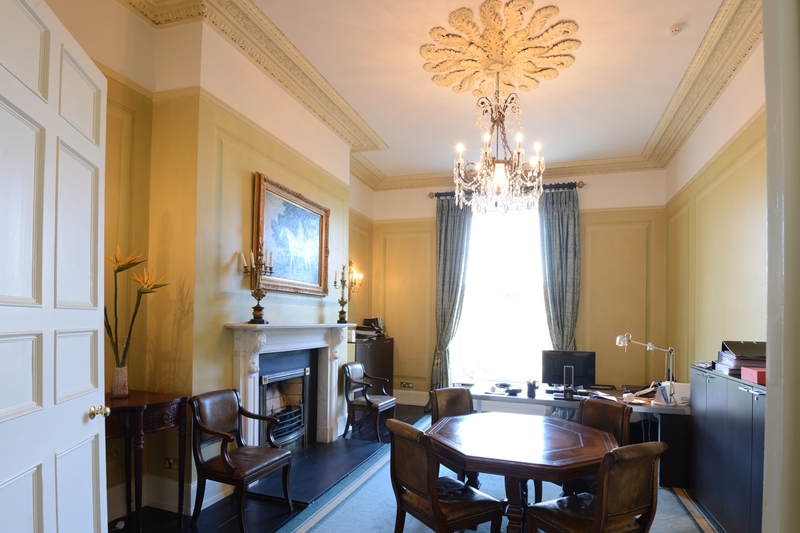 The building also offers 10 generous offices and meeting rooms of various sizes with spectacular Georgian features intact including ornate ceilings and is superbly decorated throughout. The basement, 2nd and 3rd floors offer a mix of open plan and individual offices that can accommodate up to 10 desks per floor. 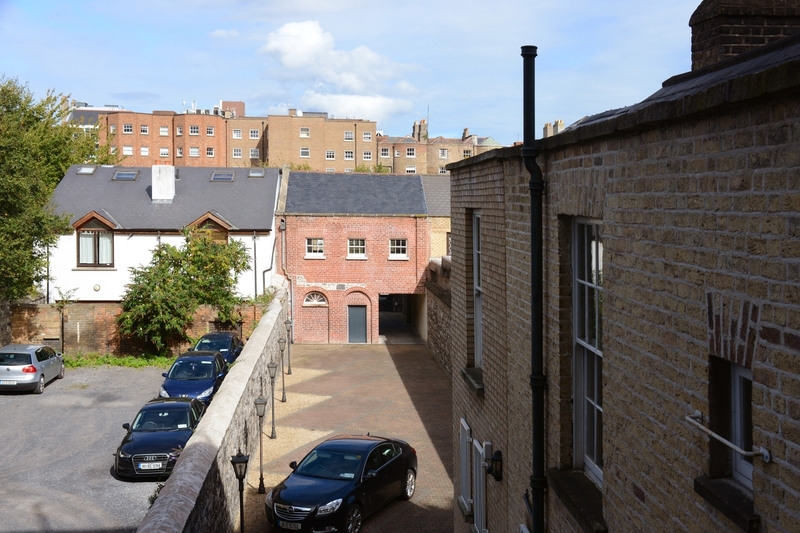 The Mews is in the process of being completely refurbished and will offer open plan offices at first floor level with single office at ground floor level. There is secure parking for 6 - 7 spaces. Main Building: c. 325 sq.m. (3,500 sq.ft.) Mews: c. 66 sq.m. (710 sq.ft.) TOTAL: 391 sq.m. (4,210 sq.ft.). Viewing: Recommended and by appointment. Contact: Nicholas Corson or David Rowe on 01.614.7900.